The Weekly Worship Folder -- Our Sunday "Bulletin"
Converge (BGC)-- Our denomination's website. Converge Northeast-- Our regional network's website. Calvary's VBS webpage-- All the information you'll need for "Splash Canyon". Crosswalk-- A good place for news and views. Gospelcom-- On-line Bible, devotionals and more. Lakeside Christian Camp and Conference Center-- Our district camp and conference center. Campus Crusade for Christ Ministry Resources -- The plan of salvation and other resources on-line. Who Is Jesus?-- Multimedia answers to your questions. The Good News-- Lots of evangelistic animation. 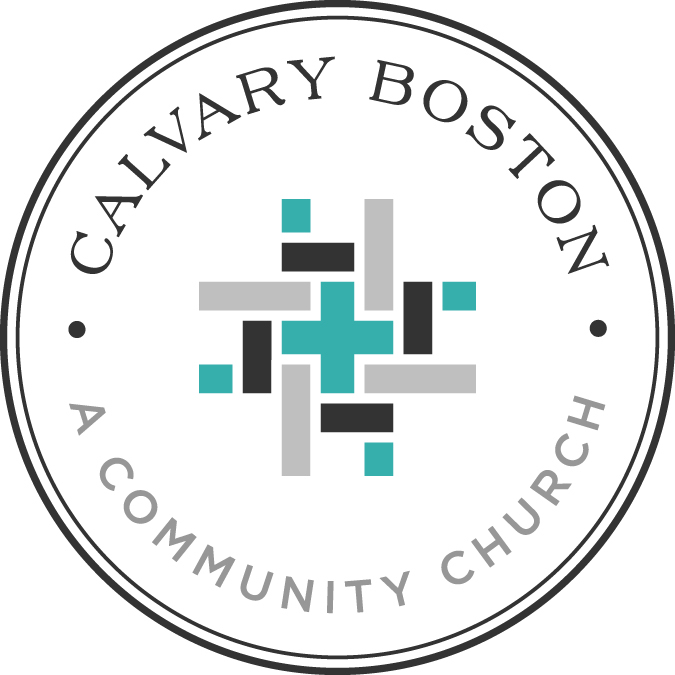 For more information about our church, call us at: (617) 825-7832 or us.